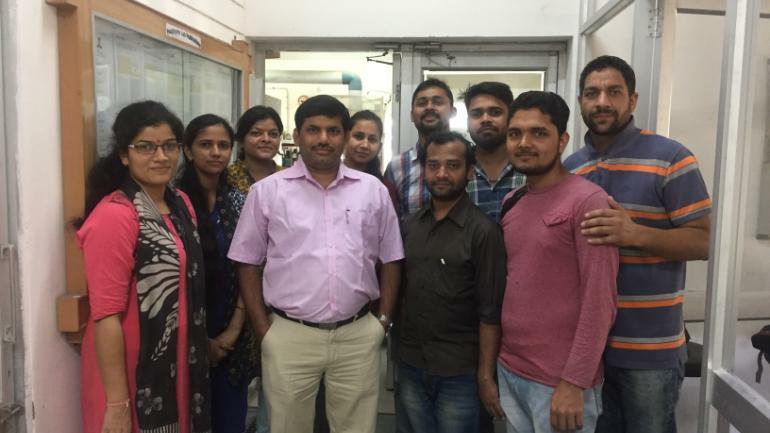 Researchers from IIT Roorkee have developed organic dyes in collaboration with CSIR-NCL Pune that can increase efficiency of Dye-Sensitised Solar Cells (DSSC). One way of improving the efficiency of the dye is to add molecular pendants or groups to it, which can result in a 'push-pull' architecture that involves the shuttle of electrons released in the molecule. "We have also shown the scalability of the synthetic approach", he adds, on the advantage of the method developed.